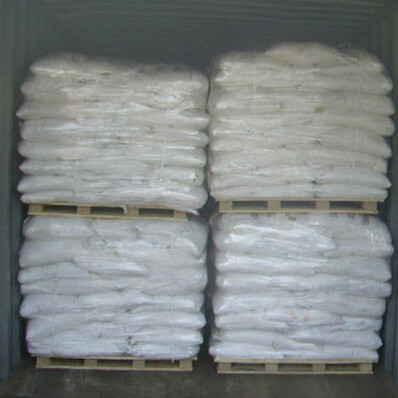 Dextrose Monohydrate is a sugar that contains one molecule of water per dextrose molecule. Our Dextrose is available in the form of powder and syrup. The dextrose monohydrate is widely used in food manufacture as a enhancing flavor and sweetener, such as cakes, biscuits and other bakery products,Ice creams and frozen desserts,canning industry.